The hardware review specialists over at Anandtech.com spent some time with one of the systems in our new ML100 Series, the ML100G-30. The review highlights the system’s impressive video encoding capabilities, security features and wireless performance. 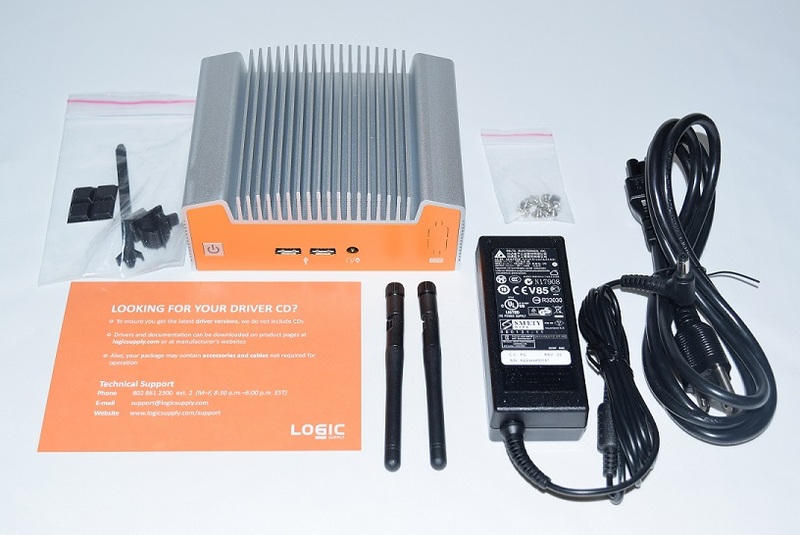 To see how the ML100G-30 stacks up against other NUC systems, head over to Anandtech to read the full review.